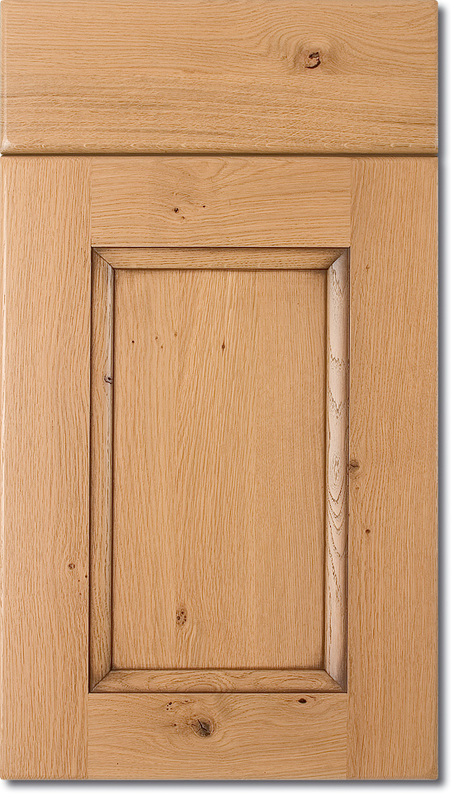 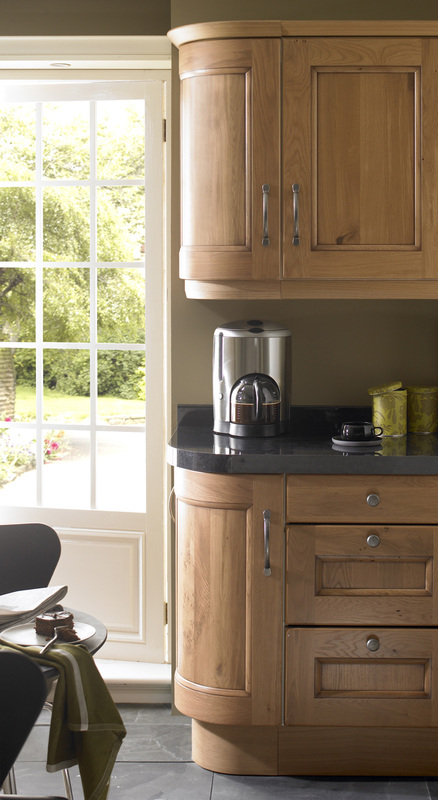 Turnberry is a solid timber doors made from pippy oak. 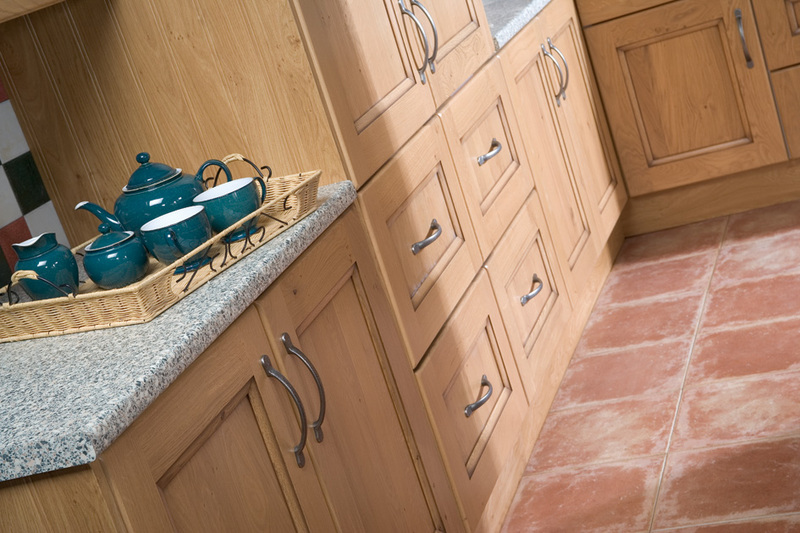 Classically designed, this kitchen is loaded with character having a beautiful traditional grain structure. 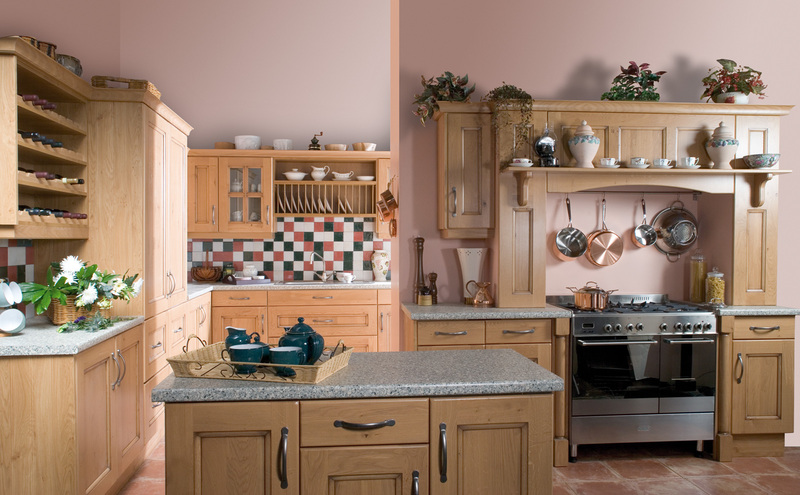 All the doors and matching accessories are painted to give a wonderful aged finish.